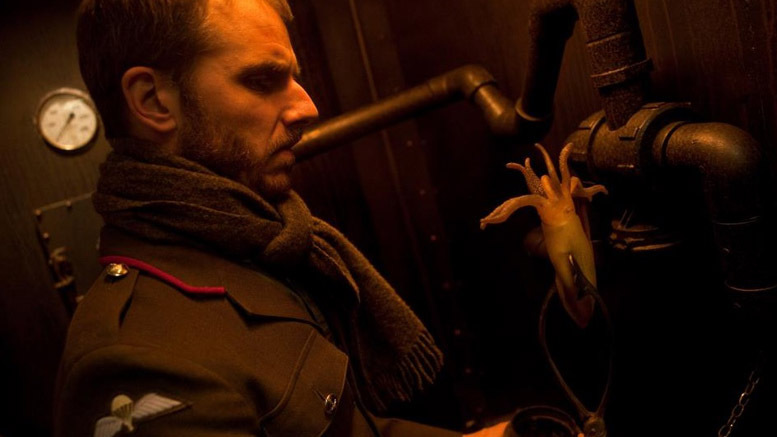 Steampunk is a genre that has been done a bit of a disservice in cinema. While there are a number of steampunk novels that are at least half decent; apart from the Guy Ritchie Sherlock Holmes films and the disappointing Franklyn it’s hard to think of any films that are worth the price of entry. Partially this is because it’s a movement which, well, is a bit naff anyway – it only really works if treated with a sense of humour or as a kind of surrealistic intellectual enterprise (much like the Heath Robinson illustrations which anticipated much of what steampunk tries to do). 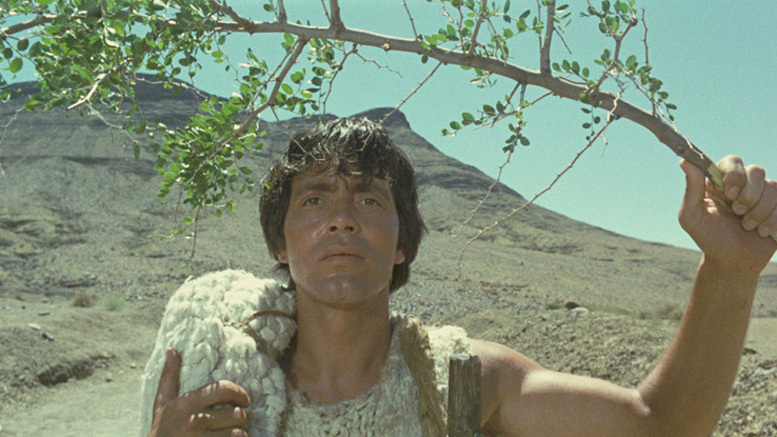 But now, with Outpost 11, there is at least one film which really does the genre proud. 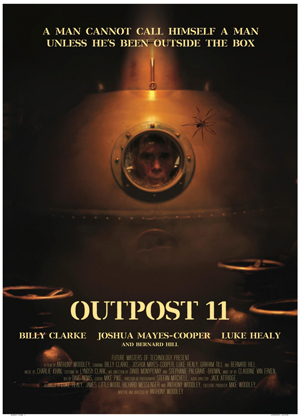 In fact, Outpost 11 is one of those films that comes out of nowhere, is made for a handful of spare coppers and completely outstrips any expectations that you really should have for it. Along with Lord of Tears, it stands as one of the best British genre films I’ve seen in 2014. It’s an alternate 1950s where the First World War has never finished and three men are stuck in a small Arctic base with the job of monitoring enemy transmissions and looking after the mysterious ‘Omega Machine’. They are the relaxed Commander Mason (Luke Healy), uptight career soldier Corporal Graham (Billy Clarke) and conscripted novice Albert (Joshua Mayes-Cooper). The tedium of their life is interrupted when a red warning light goes off, which is only supposed to happen if they’re under attack; but as there’s no sign of enemy activity so they decide its a technical error. Then they receive a coded message from the war Office saying ‘God has forsaken us. Abandon all hope.’ In the meantime they’re starting to experience strange hallucinations and becoming increasingly paranoid. When Mason goes to make contact with a neighbouring base he finds that the soldiers there have all killed each other (or themselves). Because of this it’s unlikely to appeal to hardened horror fans, who will be expecting a little more blood and guts; the main monsters here are some plasticine spiders and it’s most definitely not in the style of The Thing, despite the publicity. But it tries something different, it’s well shot and the art direction – given the low budget – is really quite impressive; I look forward to seeing what writer / director Anthony Woodley comes up with next.